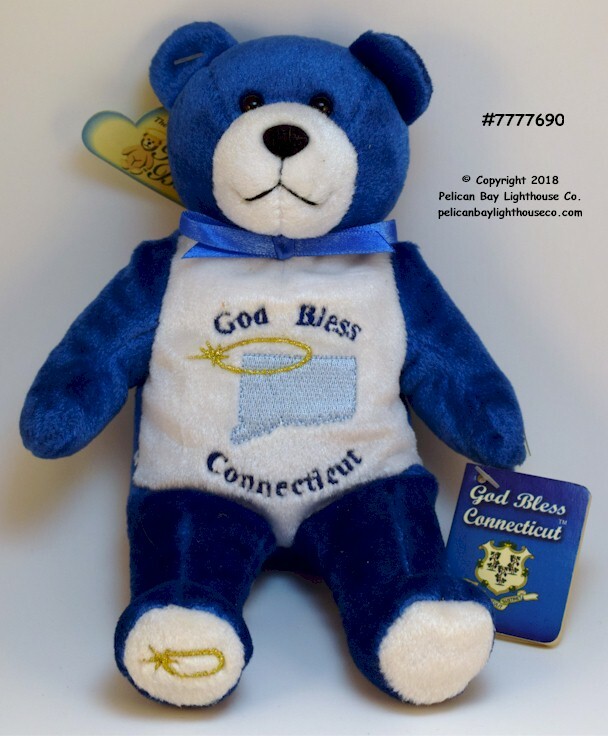 Home > Holy Bears > Holy Bear, God Bless Connecticut, 9"
God Bless Connecticut Bear, by Holy Bears®. 9" tall. 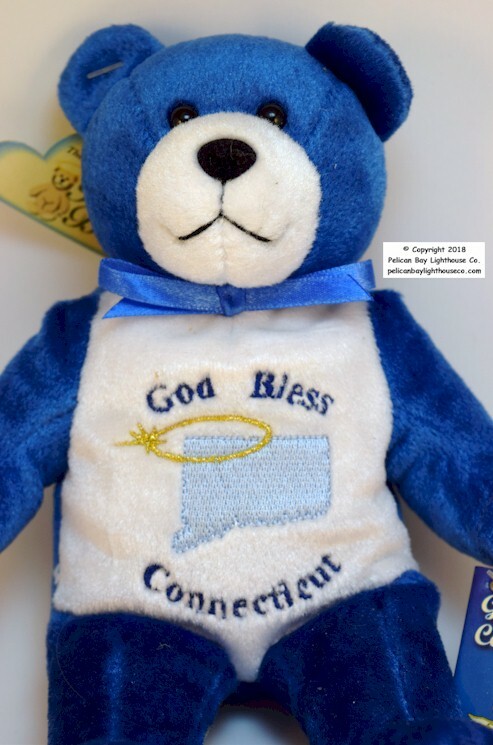 Has a place in the tag to insert a state quarter if desired.